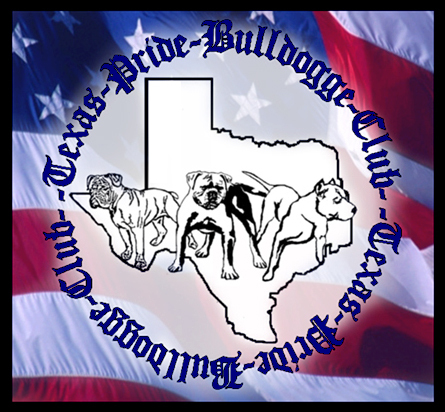 We are A Club designed to promote the highest breed standards and ethics among breeders and owners and to encourage and support sportsmanship and cooperation in the preservation, advancement and improvement of the dogs we raise and pets we own. or Vice President by calling or emailing them. $25.00 a year per household. If you would like information on meeting times and places for the club, please email a board memeber. Every one is invited.